Do you plan on visiting Queensland? 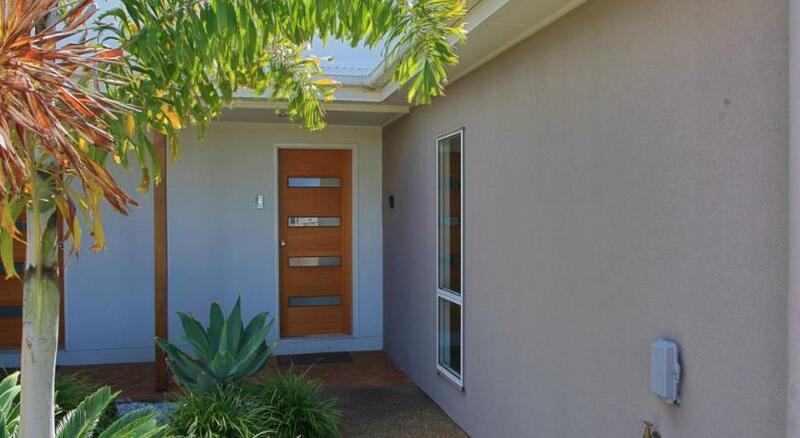 Bundaberg is the coolest area to stay and this apartment will make your stay memorable. 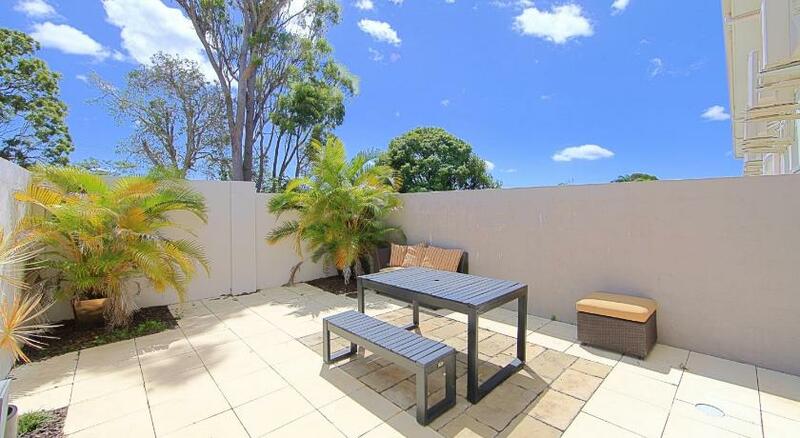 Alexandra Apartments is modest accommodation that is the greatest for your accommodation needs. 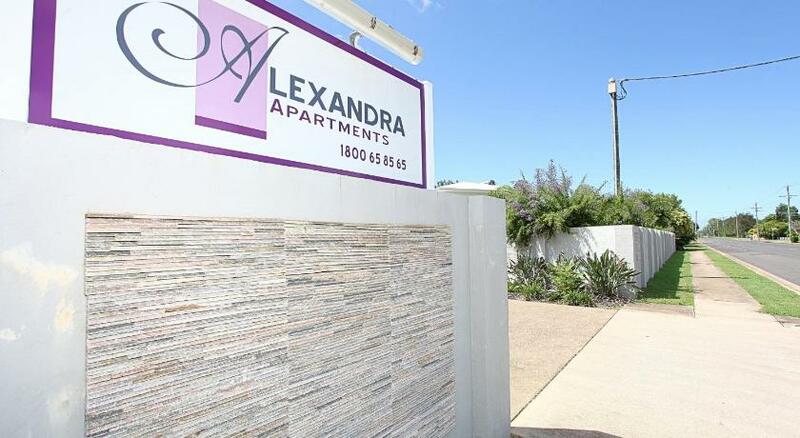 Alexandra Apartments offer brand new, self-contained accommodations only 5 mins from both the airport and the central Bundaberg. 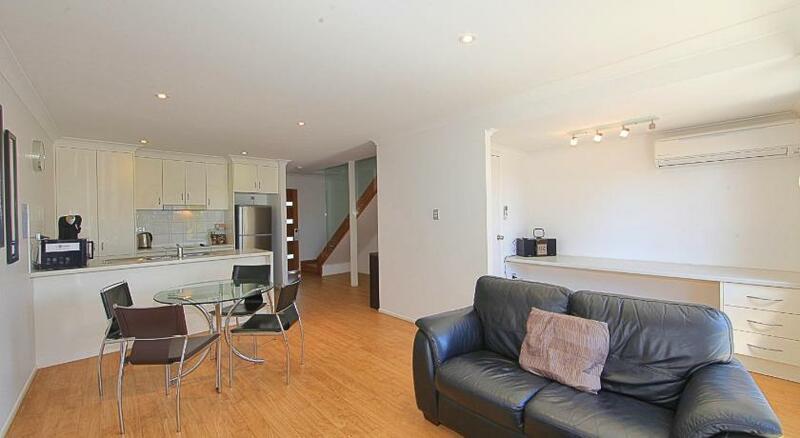 Alexandra Apartments give you space, independence and home comforts. Each apartment comes with its own garage, full kitchen and laundry facilities and comfortable indoor and outdoor living areas. Breakfast packs and room service for dinner are available. Air conditioning, flat-screen satellite Television, DVD and CD players and complimentary Wi-Fi will make your stay as enjoyable as possible. This property has been online since Oct 23, 2009.